I can’t believe Halloween is 2 weeks away! We are in full Halloween mode at my house. I’ve pulled my Halloween wreath, table cloth and decorations out. 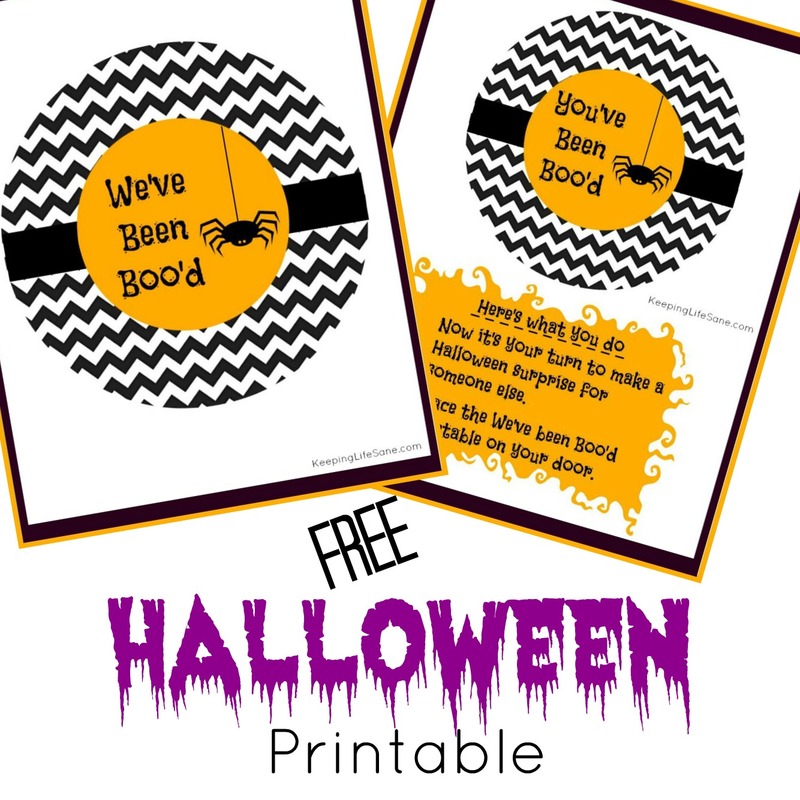 My kids love it and are so excited. They are changing their mind everyday what their costume will be. We have been doing an experiment at my house the past couple of weeks and eating dinner at 4:00 when the kids get home from school and then having a snack after football practice around 8ish. 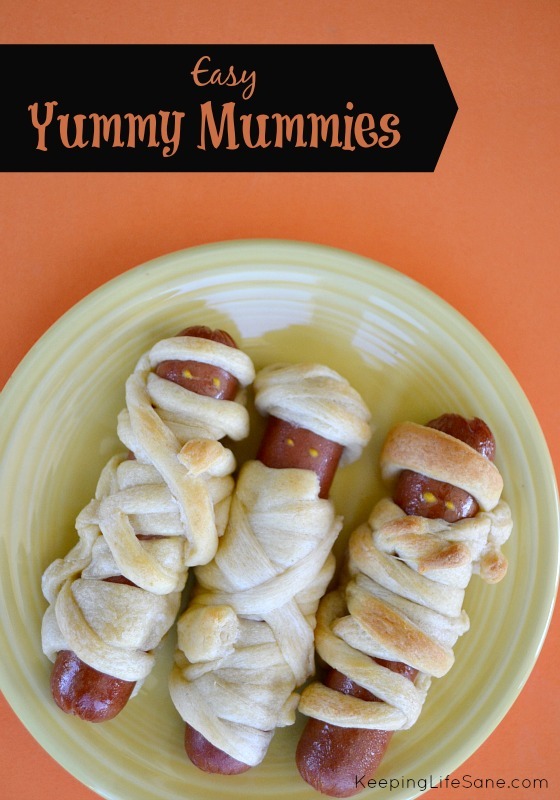 This gave my husband (who works from home) and I the perfect opportunity to surprise them with a Halloween treat of a mummy hot dog. This is so fun and easy. 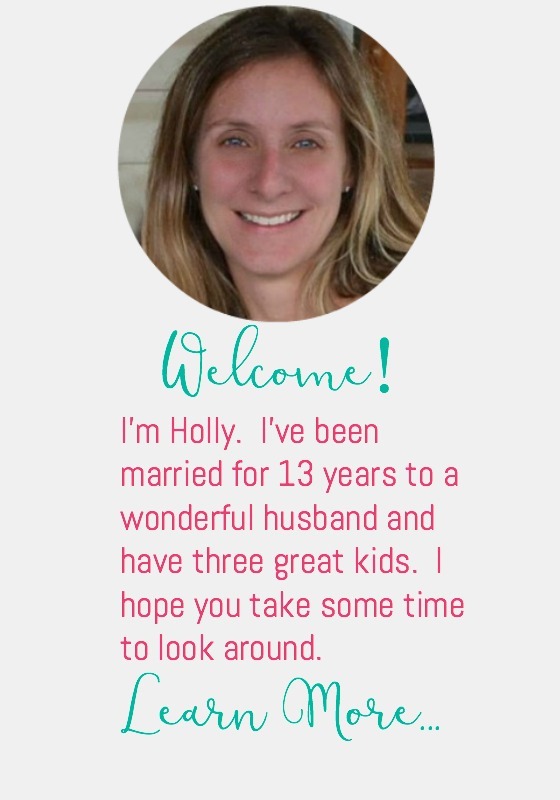 My husband even commented how fun it was making these. That must mean it really is a good idea! 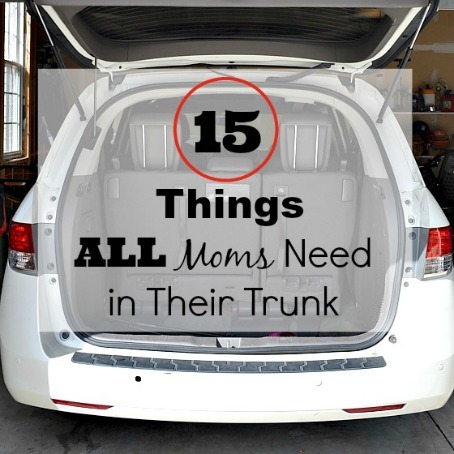 First grab a can of Pillsbury Crescent Rolls and a pack of hot dogs. 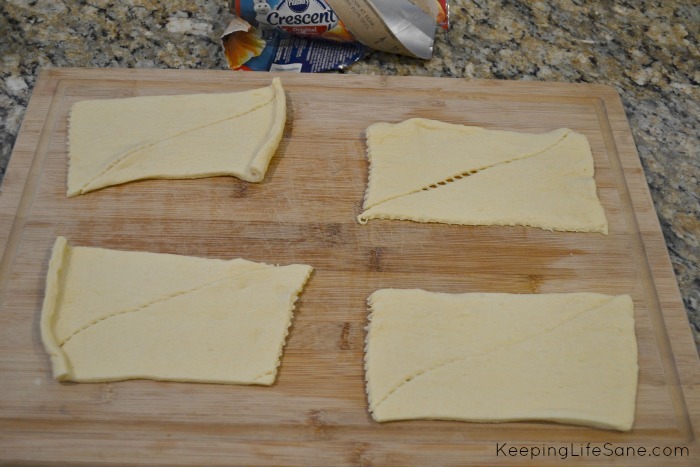 First, you roll out the Crescent Rolls and divide into 4 rectangles. Grab your pizza cutter and turn your rectangles lengthwise. 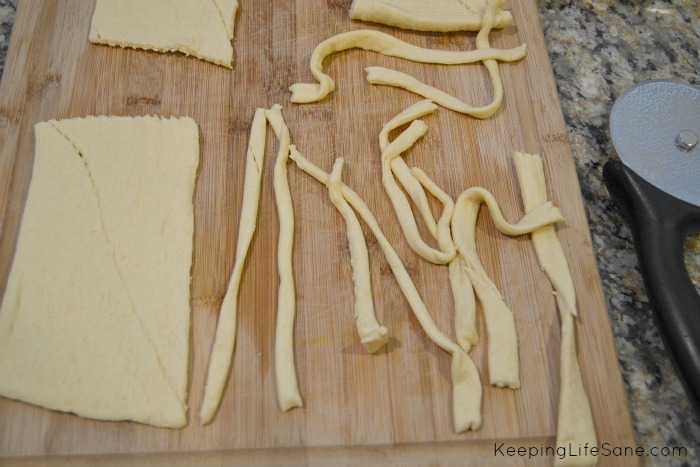 Cut 10 strips out of each rectangle. This is the fun part! Wrap 4 of the strips around each hotdog. Once your done with each mummy, make sure you make a space for the face. We put a little drops of mustard for the eyes. Aren’t these the cutest? My kids loved these and ate every. single. one. It was amazing!! The Halloween Cookie Pizza looks like so much fun. I would be great for a kids party and you could have so much fun with different toppings! The chocolate crescent witch hats are such a cute idea! I like the Mummy cookies. 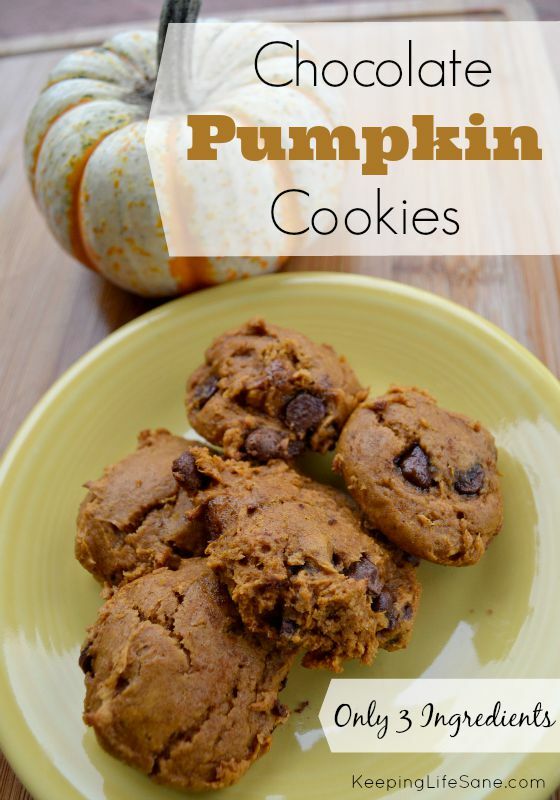 Who doesn’t love cookies and they are festive at that. So cute! I would love to make the spider web cinnamon rolls! I would make the Chocolate Crescent Witch Hats. I want to make the Halloween candy pizza. 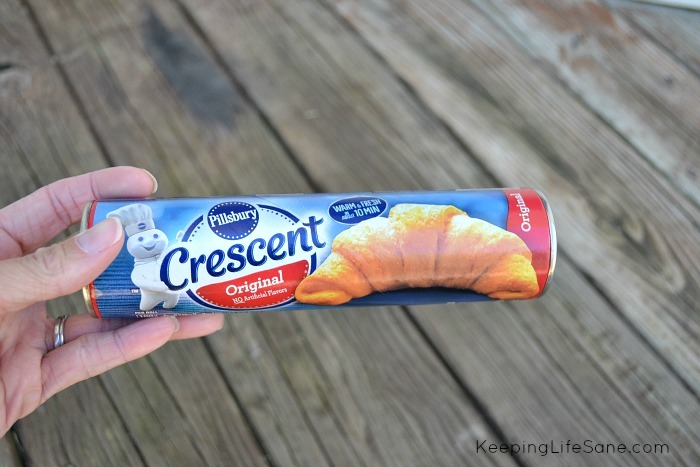 I would love to make Meatball Mummy Crescent Bites! ohh,I want to make the halloween cookie pizza! 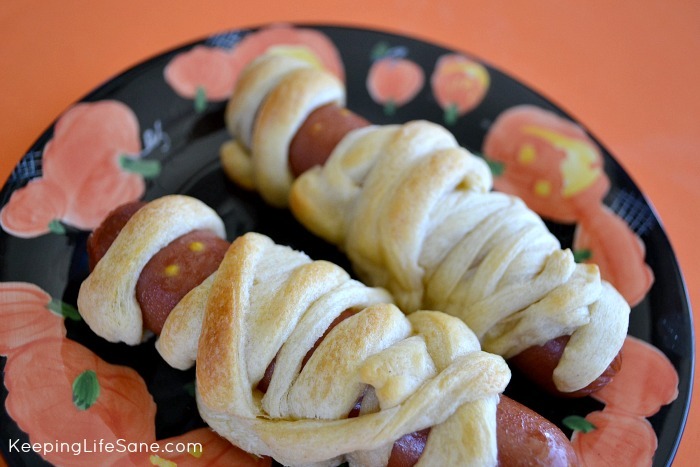 Crescent Mummy Dogs, i be a sucker for anything with a hot dogs. I want to make the Mummy Cookie recipe. 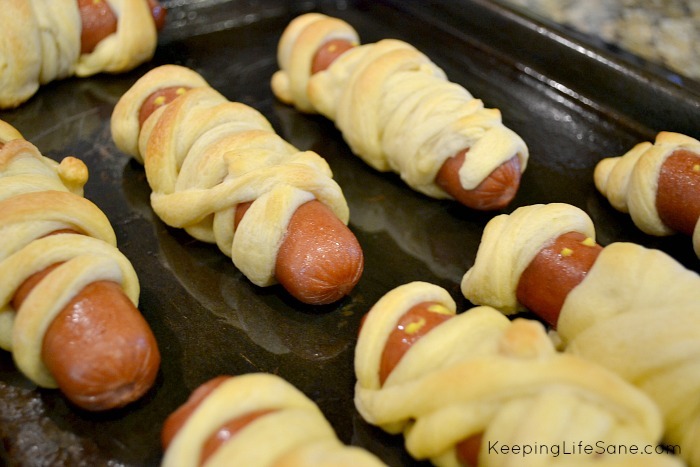 I would make the Mummy cookies, but the mummy dogs look good too. I would like to try the Spider Web Cinnamon Rolls. The Spider web cinnamon rolls look great. Thanks for the chance. I’d love to make the Halloween Cookie Pizza. I would make the Meatball Mummy Crescent Bites. I want to make the Halloween Cookie Pizza, looks so yummy!! The cinnamon rolls sounds really delicious. Halloween Cookie Pizza, of course! So festive & sweet! I think the Mummy Cookies would be a lot of fun to make. I want to make the Halloween Cookie Pizza! So cute! I’d love to make the Mummy Cookies. I would love to try those Mummy cookies too! I want to make mummy cookies. I like the look of the spider-web rolls! I’d love to make the spider web cinnamon rolls! i have to go with the mummy cookies! The mummy cookies look good, but I don’t have the special tip for hte frosting. I would like to make the Halloween Cookie Pizza. The halloween pizza would be nice. Mummy Cookies look so cute! The Halloween Cookie Pizza looks good. I want to make the Chocolate Crescent Witch Hats. I want to make the Halloween Cookie Pizza. I want to make the meatball mummy crescent bites, they look tasty! I would like to make the mummy cookies. I’d like to try the Halloween Cookie Pizza. I would love to make the Meatball Mummy Crescent Bites. We buy the Armor meatballs when they go on sale BOGO at Publix. I would make the mummy cookies with my kids. I’d make the Halloween Pizza! 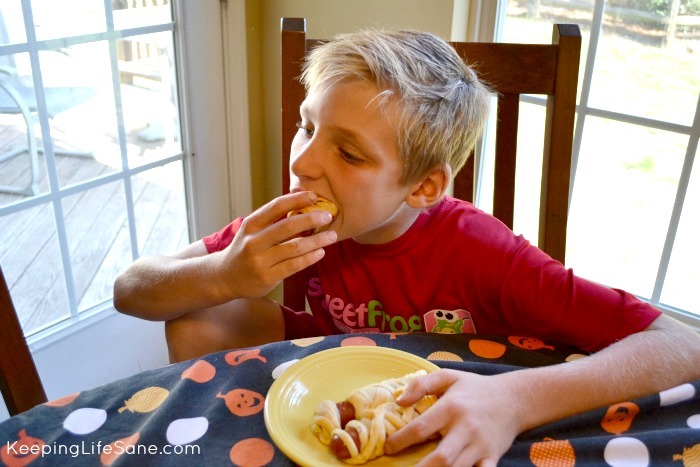 Well, either the Crescent Mummy Dogs or the Meatball Mummy Crescent Bites, or both … I can’t choose! I would like to make the Meatball Mummy Crescent Bites. I like the Meatball Mummy Crescent Bites. I’d like to make the Mummy Cookies and the Meatball Mummy Crescent Bites. I totally want to make the Meatball Mummy Crescent Bites! Yummy! I want to make the Halloween Cookie Pizza! I’d like to try the Spider Web Cinnamon Rolls. I think my girls would like them! 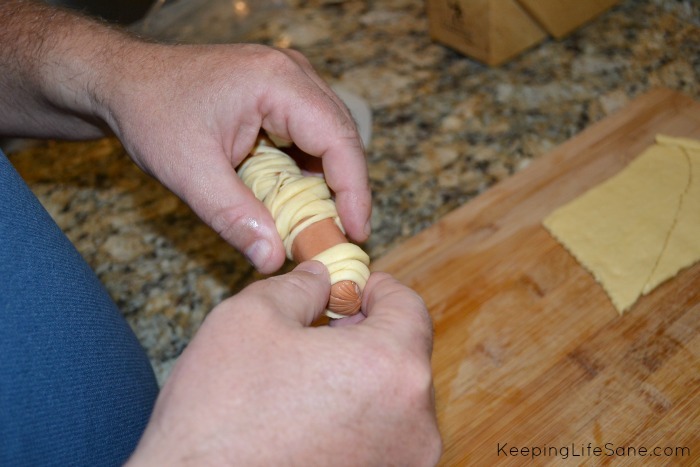 I would love to make the Meatball Mummy Crescent Bites. It would be the Meatball Mummy Crescent Bites. I’d like to make the witch hat! 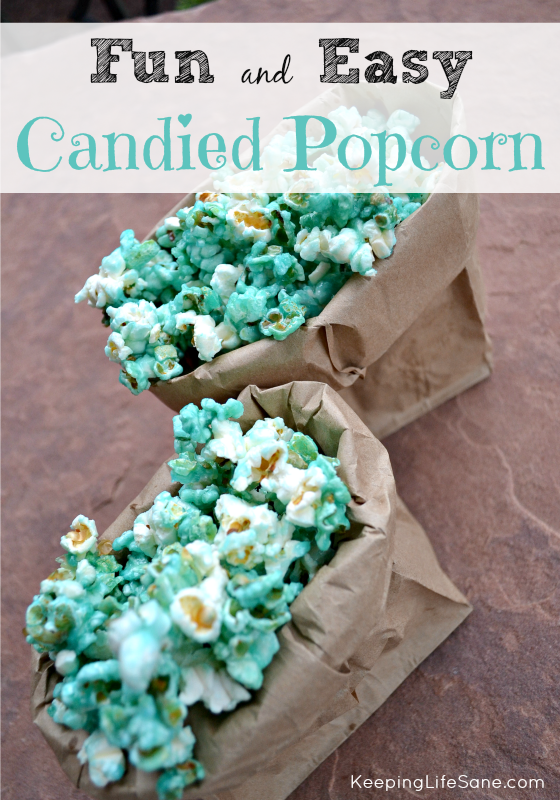 The candied popcorn is a close 2nd! I like the Chocolate Crescent Witch Hats, they’re cute and chocolatey, an excellent combination! I want to make the meatball mummy crescent bites.